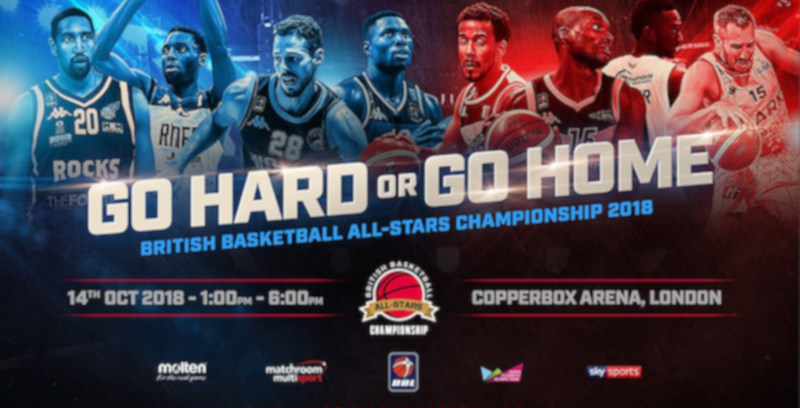 Eight teams will compete for the second edition of the All-Stars British Basketball Championships on Sunday at the Copper Box Arena, and the path to glory has been set. Defending champions, London Lions will take on Worcester Wolves with Radisson RED Glasgow Rocks facing Esh Group Eagles Newcastle in the tournament opener. Leicester Riders go up against DBL Sharks Sheffield ahead of their BBL opener the following weekend, while Surrey Scorchers and Bristol Flyers also meet in the First Round. Two victories are needed to progress to the Semi-Finals in the double-elimination format with all eight teams playing at least two games in a bid to advance.